Since we’re decidedly in the midst of the winter holiday season, I decided to do something a little different for this month’s issue of MMO Co-Opportunities. Holiday-related events are often well-received in the MMO gaming community because they offer the chance to do something outside the normal routine and usually net players some exclusive event swag. I’ve rounded up the details of a handful of the currently announced MMO winter holiday events in case you want to get into the holiday spirit, MMO style! What is it? Tree of Life’s Winter Festival adds a new Winter Tree skin set (hat, jacket, pants, gloves, shoes) which can be collected one “scrip” at a time at Boboo’s Ice Cream shop. Two new holiday-themed mounts (Red-Nose Doe and Buck) have been added to the game which will require players to hunt down Winter Sock items. Once collected, these socks will turn into Jingle Bells which can summon the mounts. Santa Boboo is also said to be wandering the land. What is it? 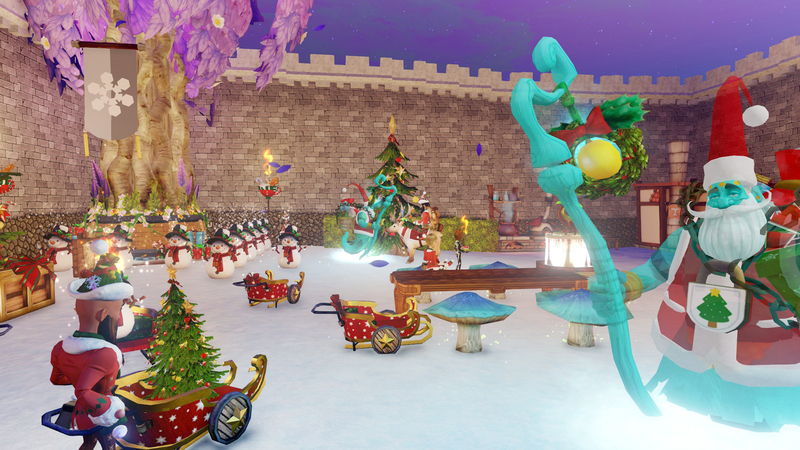 Frostfell offers a new zone (Frostfell Wonderland Village), complete with Santa Glug who hands out daily presents to characters who visit him. The events offers new quest and crafting opportunities. 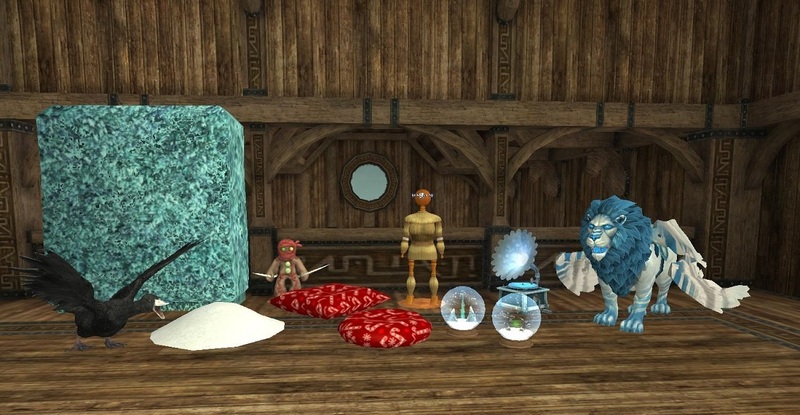 This year provides an updated quest (“A Gigglegibber's work is never done (by a Gigglegibber)”), eight new tradable gifts from Santa Glug, and five new festive items and one new mount purchasable from holiday merchant Gerbi Frostfoot. 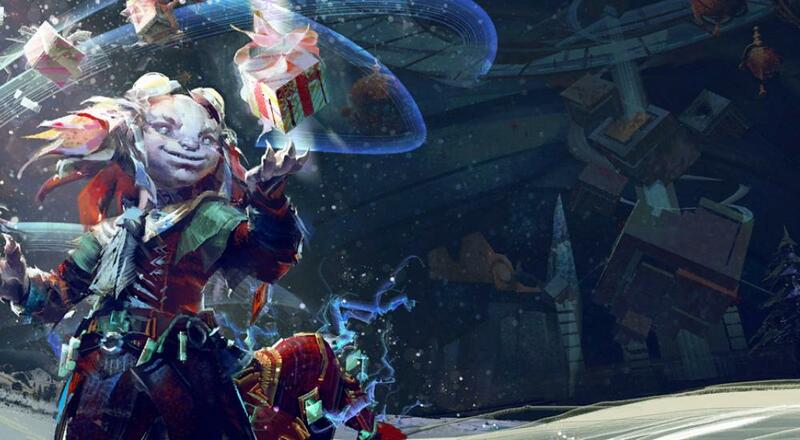 Crafters can purchase three new books (“Frostfell Outfits You Can Make X,” “Frostfell Feasts and Decorative Crafts X,” and “Scholarly Pursuits for a Festive Frostfell X”) to craft new housing items, clothing items, and equipment. Page created in 0.6510 seconds.